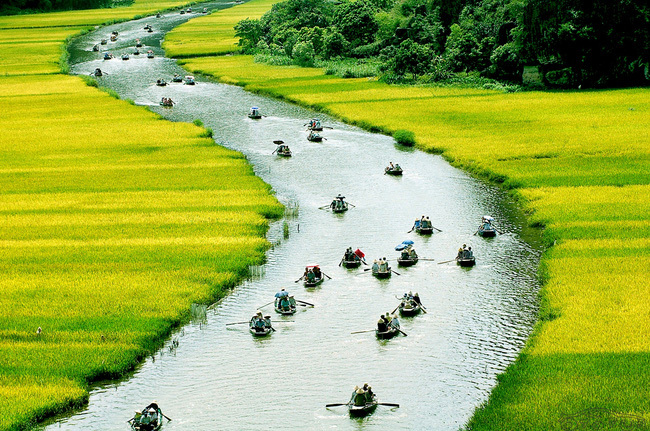 Tam Dao is an ideal summer tourist site in the North, located 900m above sea-level, approximately 86 km from Ha Noi. 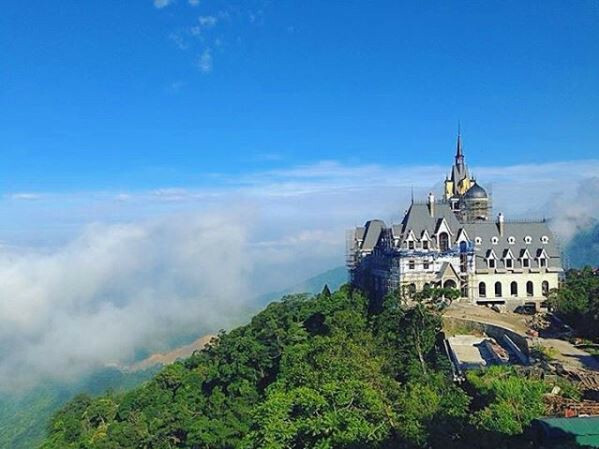 Location: Tam Dao is an ideal summer tourist site in the North, located 900m above sea-level, approximately 86km from Ha Noi. 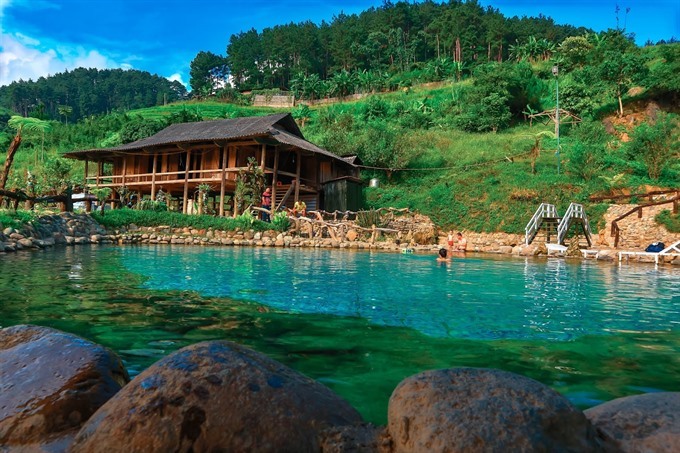 Characteristics: Tam Dao Tourist Site is a wonderful destination with fresh, pure and cooling air, beautiful scenery. 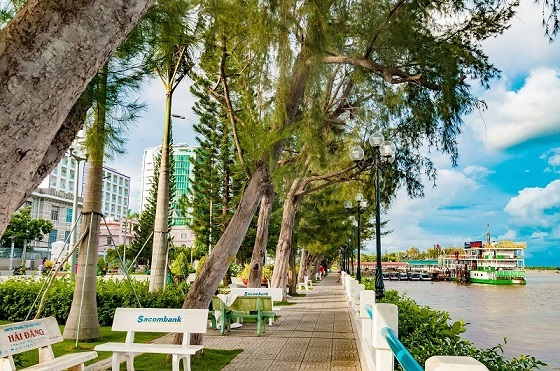 At the early the 20th century (1904-1906), it was transformed into a tourist site with comprises villas, hotels, restaurants, sports fields, swimming pools, and dancing halls by the French. 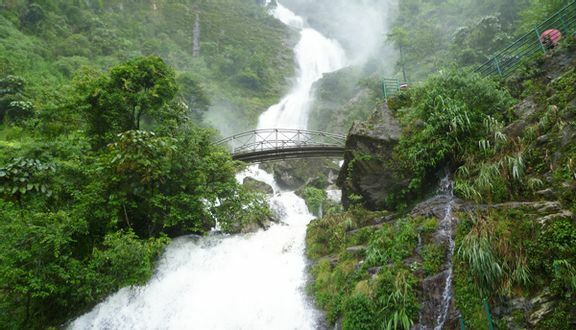 Tam Dao Tourist Site is located on the Tam Dao mountain range, with an area of 235ha. Many hotels, guesthouses, and restaurants are ready to serve tourists. 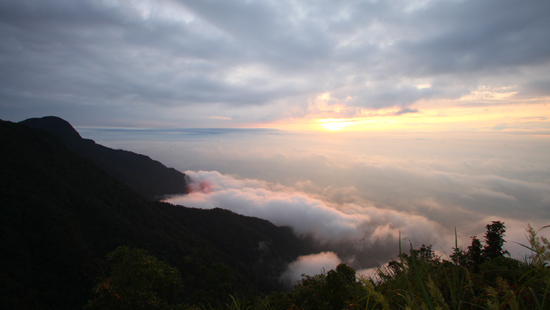 Tam Dao Mountain Range is 80km long, 10-15km wide. 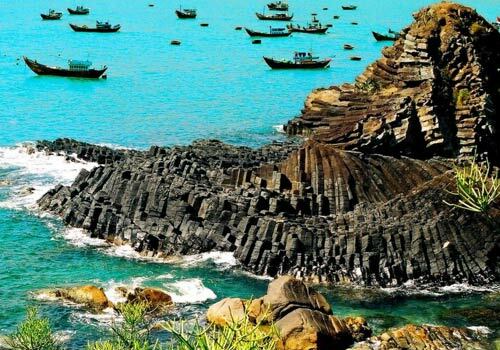 The range has three peaks: Ban Thach with 1,388m high, Thien Nhi with 1,375m high and Phu Nghia with the 1,400m high which emerges like three islets (Tam Dao). The weather is cool all year round with an average temperature of 20 to 22°C and it may change four seasons in a day. During the hottest days, the temperature reaches 27°C (80.6°F). 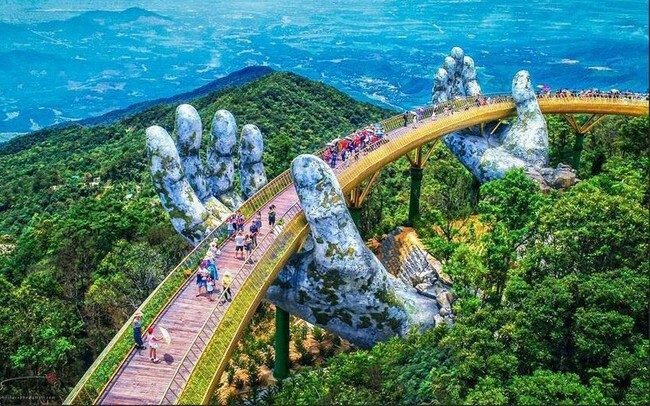 It is worth to visit when everybody takes a walk on a zigzagging mountain path to sightsee the landscape of mountain and forest in this place. 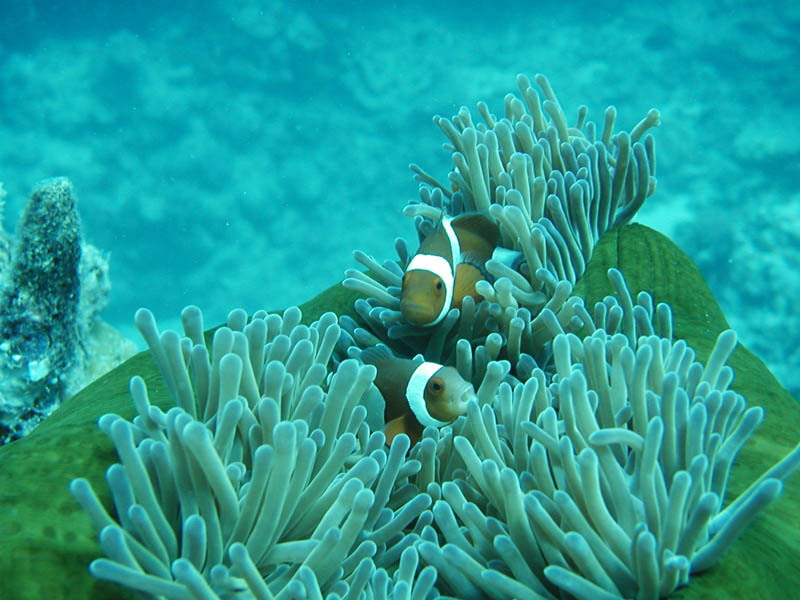 Tam Dao is a tourist destination frequented by thousands of visitors in summer. Get there by car or motorbike. The full name is Tam Dao Tinh Vien Van Son, was built in 2009. 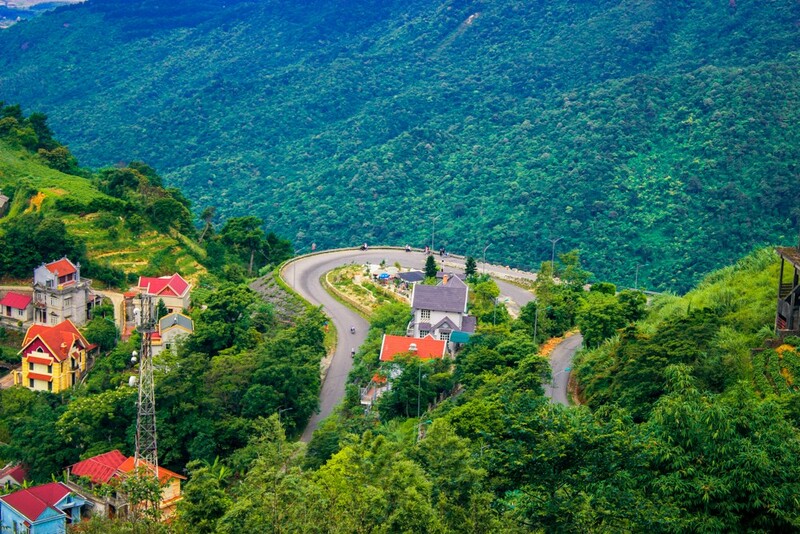 The distance is 9km (5miles) from Tam Dao town, on the route from Hanoi - Tam Dao. The pagoda has a very beautiful view, you can also take overnight here, very nice & peaceful. 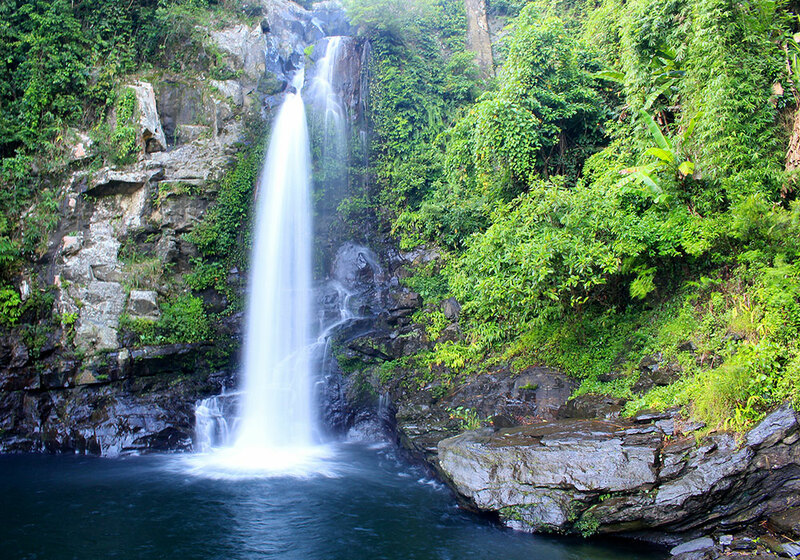 With the height of 50m (165ft), the Silver waterfall is the most beautiful waterfall in Tam Dao. 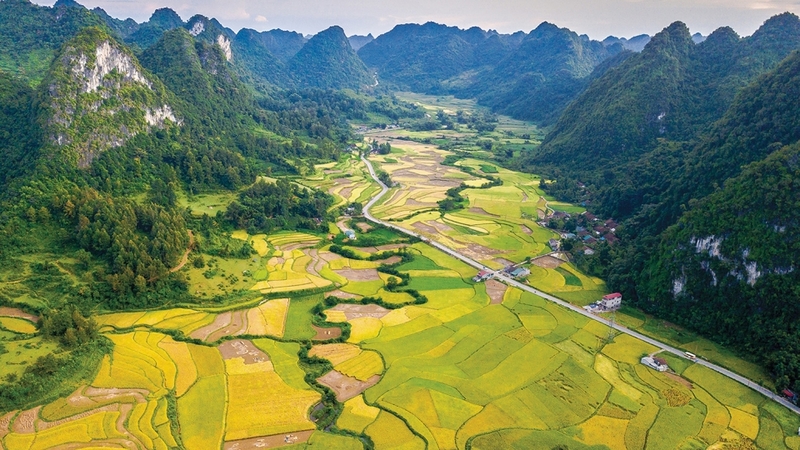 To get the fall, from Tam Dao town, you have to go along a trail, down to a deep valley. In the end, you will see the waterfall hiding on a mountain. It is romantic with a nice view from here to surrounding valleys. Rung Ring peak is an ideal destination for adventurers. At here, nature is beautiful like a fairy: many gigantic trees which are covered by orchids and moss, birds chirping in all day, majestic mountains... Further, you can see Tam Dao - 2 where was an ideal resort of French near 1 century ago but now, it just remains a place where has a beauty of the wild and lonely. Tam Dao church was built in 1937 by French. This is one of many structures that French-built was left. However, in the war, most of the structures were destroyed, the church is only structure has been intact for now. This’s a very interesting site with a nice view, standing at here, you can see all of Tam Dao nature.